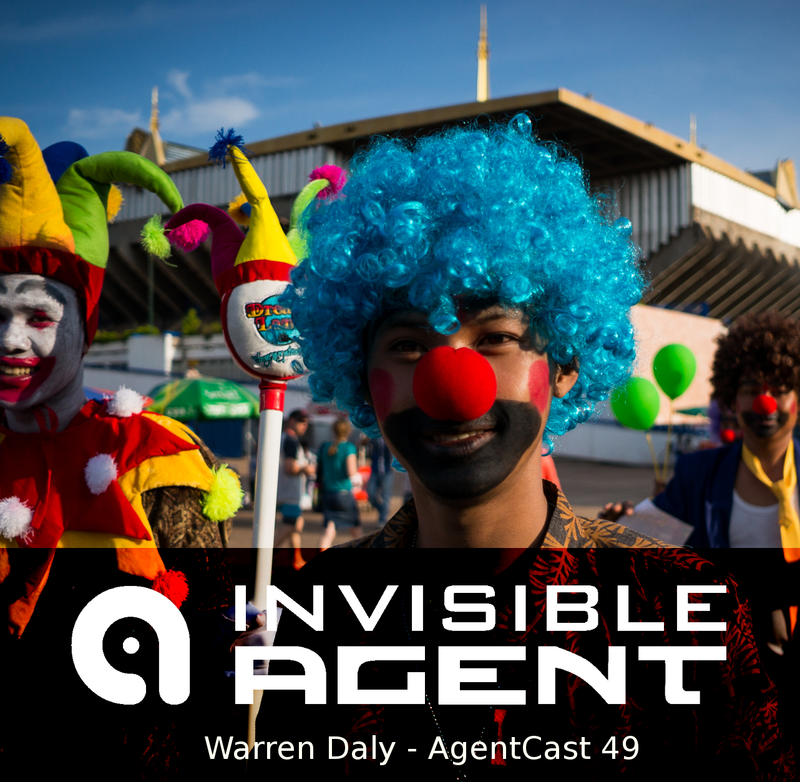 This mix comes from Invisible Agent label-runner Warren Daly, and features a dizzying array of all-netlabel music specially curated for your listening pleasure. This mix, just shy of an hour long, takes in all sorts of styles including dubstep, glitched and unusual electronica, as well as some heavy bass-music. Warren skilfully blends some diverse sounds and will keep you entertained for the next hour. Check it out in the embedded Mixcloud player. Invisible Agent have a great array of podcasts lined up over the coming months, so make sure to subscribe to our podcast in iTunes, follow our RSS feed, or find us on Facebook, Twitter, or Google Plus.